2018 Nissan Pathfinder is on a mission, one would say it has gone rogue, wait a minute, wrong vehicle. 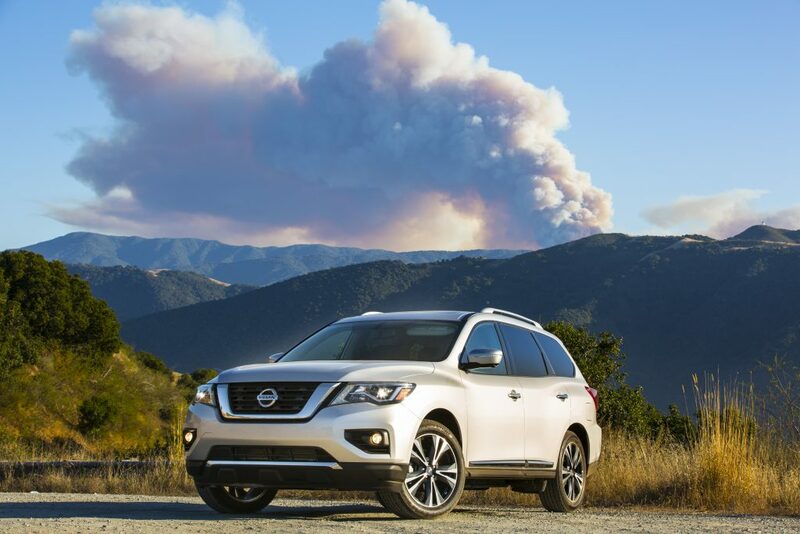 The Pathfinder is engineered to get your family where you need to go comfortably. Off-road driving is fun activity many people enjoy. Driving down a gravel road to get to your favorite fishing hole or a day out with your family brings lots of wholesome outdoor enjoyment. Top Motorist - Lifting Your Truck? 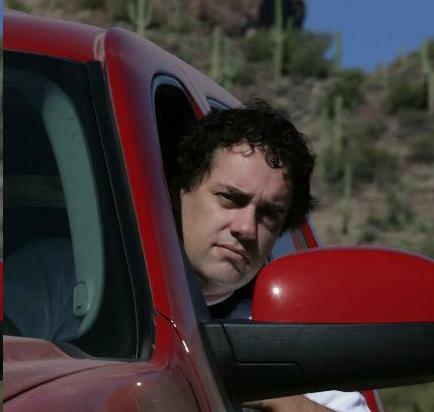 Purchasing a new or used truck is exciting. I bet you can already see yourself personalizing it to suit your needs. Believe me, when I tell you, the truck might be the cheap part. 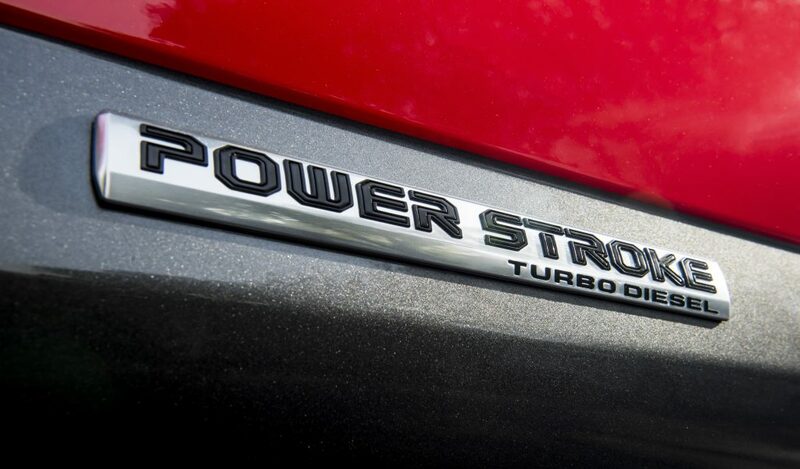 Introducing the 2018 Ford F150 Power Stroke Diesel, Yes that’s right Power Stroke Diesel in an F150. If not for the badging you wouldn’t know and as for the many fellow drivers that did a double take when looking at the vehicle, yes it is! With an estimated rating as low as 10.8L/100 km Highway it can tow up to 11,400 pounds without as much as a whimper.